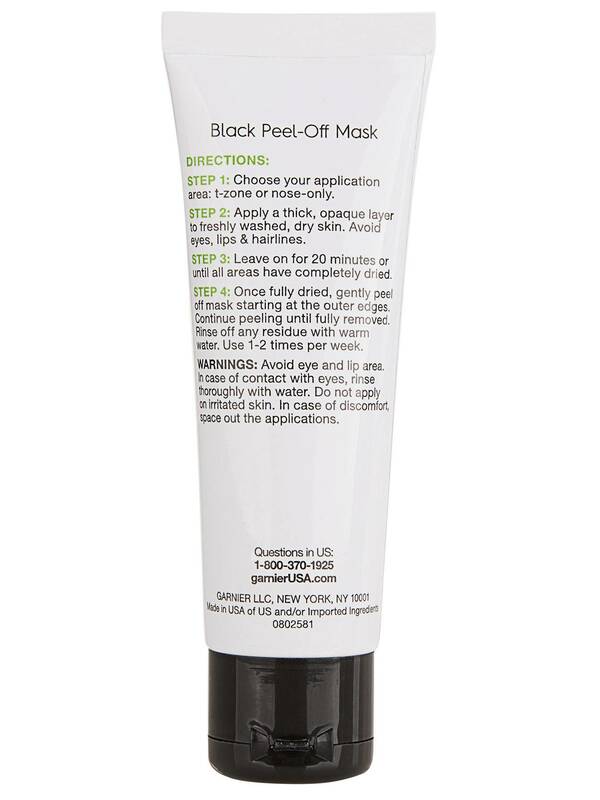 This peel-off mask with charcoal removes impurities and reduces the visible size of pores. 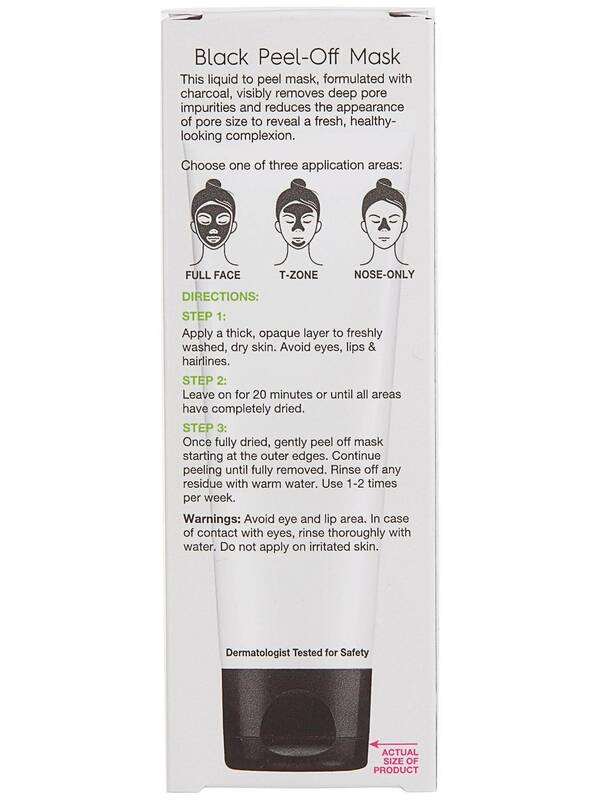 Garnier Skinactive Black Peel-Oﬀ Mask with Charcoal is a liquid to peel of mask, formulated with charcoal. This face mask visibly removes deep pore impurities and reduces the appearance of pore size to reveal a fresh, healthy- looking complexion. This peel off charcoal mask adjust to your needs, you can choose where to apply it according to your skin areas concerns. This face mask can be use in the t-zone (including chin) or nose-only. If for all skin types and can be use by men and women. Made with charcoal this peel off mask dries in 10 minutes and peels off revealing encrusted impurities that dull the skin while controlling new sebum & pore-cloggers from forming. Apply a thick, opaque layer to freshly washed, dry skin. Avoid eyes, lips & hairlines. Leave on for 20min or until all areas have completely dried. Gently peel off mask starting at the outer edges. Rinse off any residue with warm water. Use 1-2 times per week. What can charcoal do for oily skin? Rated 5 out of 5 by sp_091 from Beat charcoal peel off ever I completely like this Garnier SkinActive Black Peel-Off Mask with Charcoal. I had been searching for a product suitable for my oily skin from last 6 months and then I came to know about this peel of mask. The results were absolutely stunning. I can feel the difference just after 2-3 use. 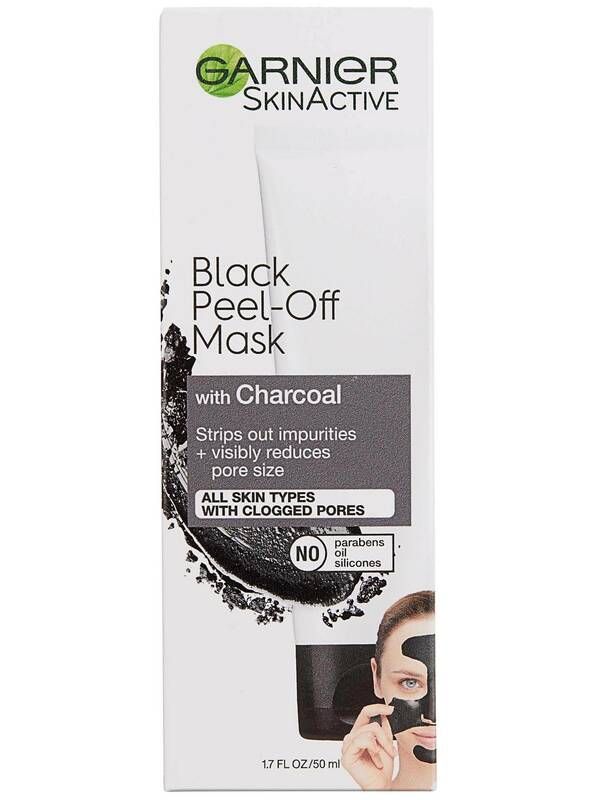 Rated 5 out of 5 by evie_nc_21806697 from A Good Facial Supplement I used Garnier SkinActive Black Peel-Off Mask with Charcoal a few times after simply washing my face with a normal facial cleanser and it didn’t seem to do much. Then, I used this peel off mask after a thirty minute clay wash off mask. Oh my goodness! It worked so well. It was gross and satisfying to see the junk it pulled out of my face. Rated 3 out of 5 by risha_tx_21805626 from Good peel I liked this mask but it was hard to get it off. Also the smell was a little off putting. Rated 5 out of 5 by claudia_ca_21803708 from It works! I was skeptical about this product but it totally proved me wrong! I used it as directed and it minimized my blackheads. I've used it a few more times and I'm almost blackhead free! Rated 5 out of 5 by mandy_pa_21801598 from FINALLY A CHARCOAL MASK THAT WORKS! I have tried numerous "Black Charcoal Peel off Masks" but NONE of them compair to the Black Peel-Off Mask with Charcoal I recieved by Garnier. This mask not only pulled impurities from my pores but it pulled any and all blackheads I had. This is the BEST smelling Peel-off Mask with Charcoal I have used yet. My face felt tight and my pores felt shrunken. This is my new go to mask and I will definitely recommend this to anyone seeking a Charcoal mask. Rated 4 out of 5 by ashley_mi_21802698 from Amazing I received this product free from influenster in exchange for a review. It was a really great drugstore mask. Highly comparable to a high end one. The only downfall was how long it took to fully dry so that you were able to peel it off. 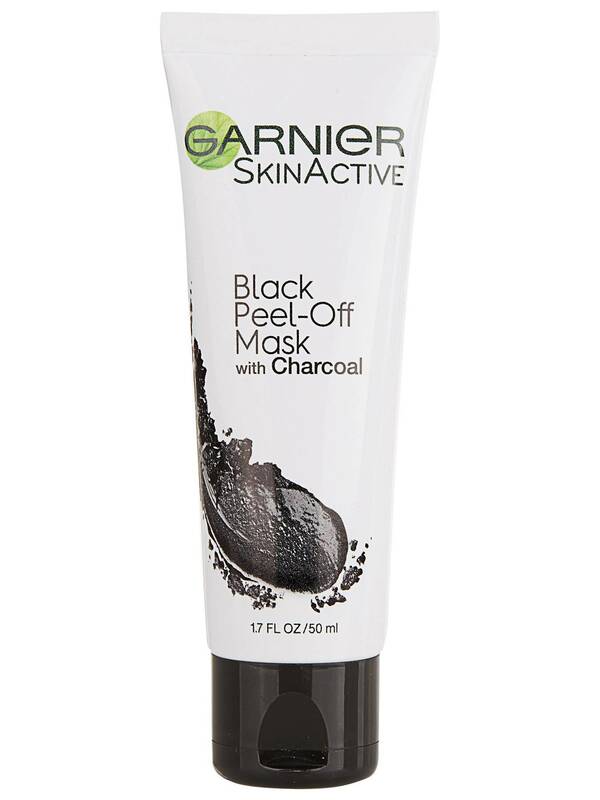 Rated 5 out of 5 by yanette_ca_21801860 from love this product love this Garnier SkinActive Black Peel-Off Mask with Charcoal is the best mask i have ever used and i love how my skin feels after using this mask.